Global early-stage startups competition Seedstars World has announced the 12 startups that will pitch at its event in Harare, Zimbabwe on October 30, with the winner earning the chance to pitch for up to US$1 million in funding at the global final next year. Seedstars World has already selected African winners in Egypt, Tunisia, South Africa, Mozambique, Angola, Nigeria, Ghana, Ivory Coast, Mali, Ethiopia, Tanzania, Uganda, Kenya, and Senegal this year, and will hold its Zimbabwean event with the help of local ambassador Impact Hub Harare. A total of 12 startups have been selected to pitch for a place in the final, where the country winner will go head to head with startups from other developing countries in a bid to win the main prize. They include web-based STEM learning platform Zivai, crowd-sourced lost and found network Potea, computer-aided diagnostic system Dr CADx, B2B e-commerce startup Round Technologies, savings startup MoneySmart, and youth financial services company PENYA Finance. The rest of the list is made up of business setup platform BizeX, drivers licence acquisition tool Road Rules Solutions, 3D bio-tech firm Ignite Africa, and agri-tech startups iFarm, Hurudza Africa and Hurukuro. “Seedstars World is an amazing opportunity for the best entrepreneurs of emerging countries to be identified. 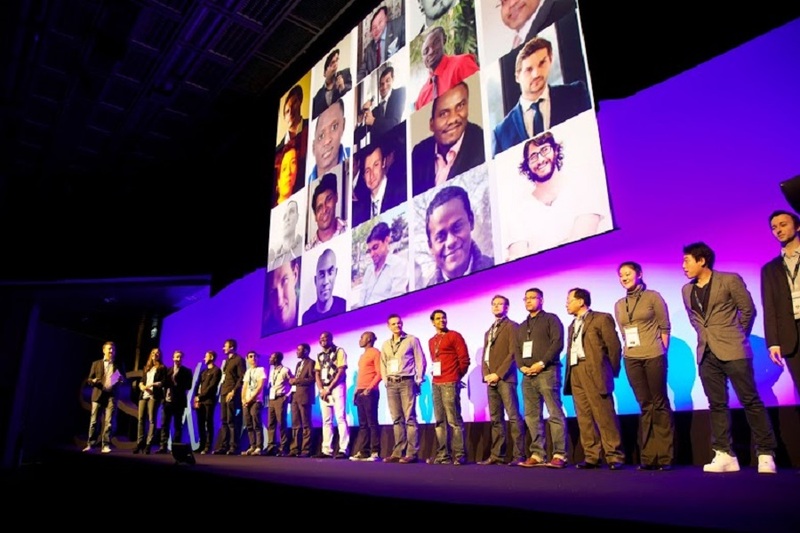 The selected startups will benefit from access to a great network and community, media exposure and overall the opportunity to connect with leading investors,” said Selam Kebede, associate for Seedstars World. “Impact Hub Harare is excited about hosting Seedstars World in Zimbabwe for the first time. This is really a great opportunity to have our local hustle on a global stage and for the hustlers themselves to learn from other innovators worldwide,” said Tadzoka Pswarayi, co-founder at Impact Hub Harare.